The Supreme Court of India in Madina Begum & Anr. Vs. Shiv Murti Prasad Pandey has observed that it is unfortunate that the Parties have to undergo another round of litigation because of non-consideration of settled legal priciples by High Court. 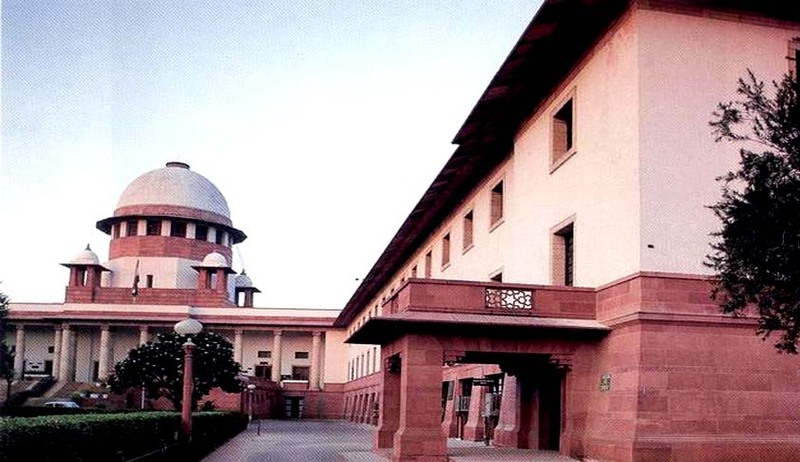 The apex Court has reiterated that, in the absence of a specified date for the performance of the agreement,the limitation period of three years,prescribed in Article 54 of the Limitation Act, for filing Suit for Specific Performance of Contract would begin when the plaintiff has notice that the defendant has refused the performance of the agreement. The Bench comprising of Justices Madan B. Lokur and R.K. Agrawal also held that, the High Court when it acts as First Appellate Court, has a duty to deal with all the issues and evidence led by the parties before recording its findings. The High Court in this case, had reversed the finding of Trial Court and held that the Suit is barred for limitation. The High Court did not go into the merits of the dispute between the parties but only adverted to the issue oflimitation. The Plaintiff approached Apex Court. In facts of the instant case, the Court observed that the agreement between GulabBai and Madina Begum did not specify a calendar date as the date fixed for the performance of the agreement.